This class requires a live fire shoot house. 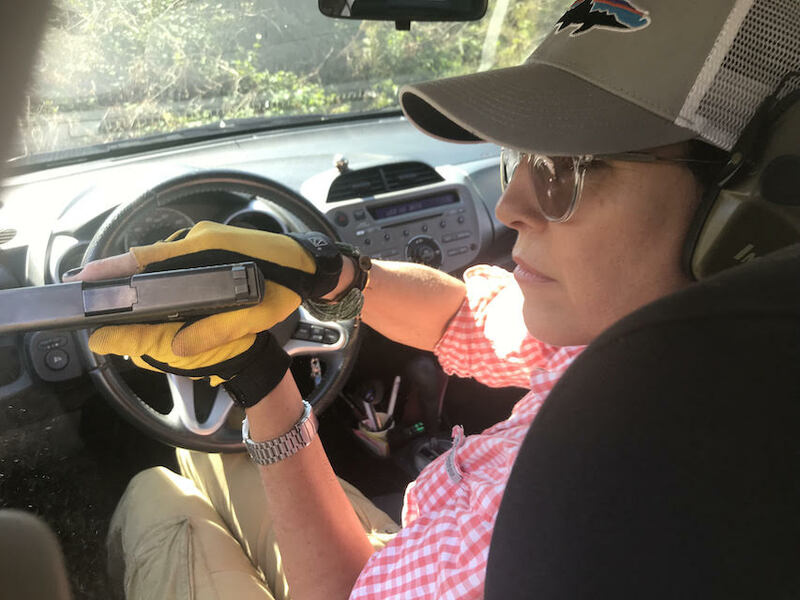 This is the class where you are taught to search or clear buildings, “slice the pie” on corners, work through doors, negotiate confined spaces such as narrow hallways, stairs, closets, and more. The course is an in depth look at “tactical residential architecture” and how you can utilize these principles to defend your own home. It is a two day course. This class requires the prerequisite TH101 class. This is a two day course, starting each day at noon and running until well after dark. 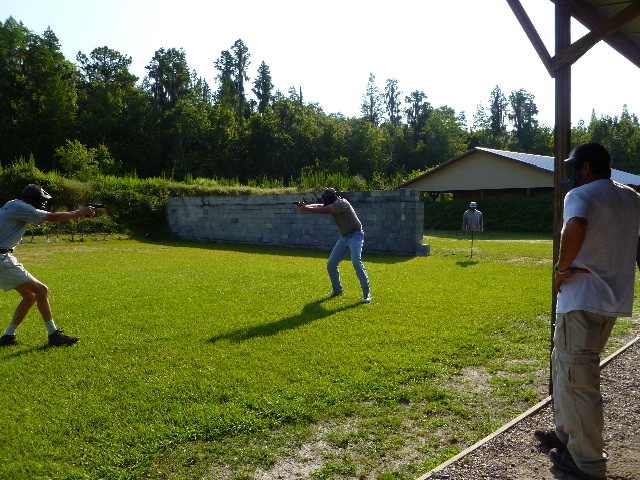 We begin with a refresher and tune-up on the square range during daylight hours. 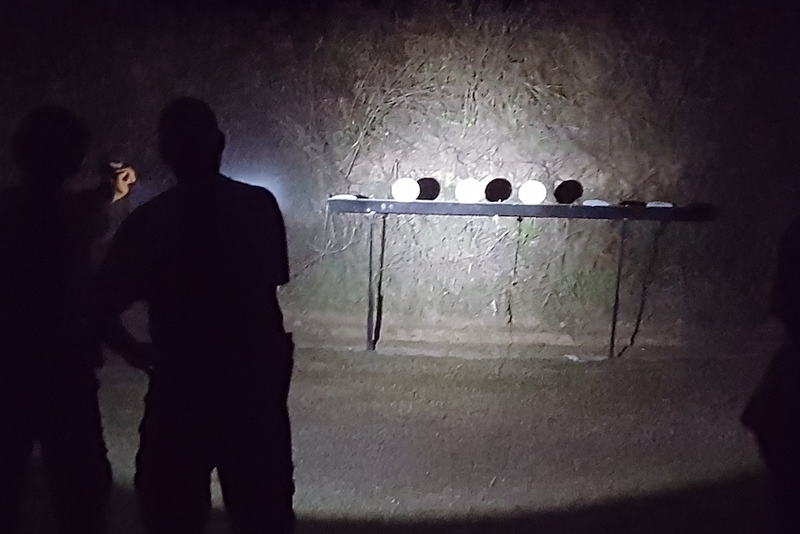 Various flashlight techniques are introduced and practiced. As the sun goes down we put them to the test. Discussions include the tactics of using artificial light, back lighting, tritium “night sights,” lasers, IR night vision, hand held flashlights, weapon mounted lights, etc. This class requires the prerequisite TH101 class. 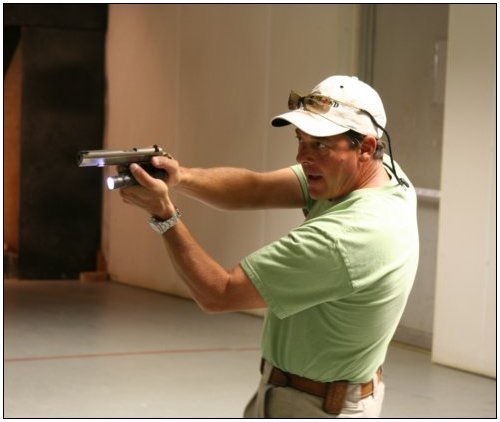 The class will begin on day-1 with a handgun tune-up on the square range and will progress to working in our live fire shoot house. Day-2 will involve working in and around cars. This class requires the prerequisite TH101 class. This is a scenario based class utilizing scripted role players. The student is placed into a situation whereby he must interact with the role players. If he does everything right, he may not have to shoot at all,...and he may not get shot. If he makes a mistake...he may have to pay the price.